Stove Pipe is generally used to connect from your stove or appliance to either Flexible Flue liner or Twin Wall Insulated Flue. 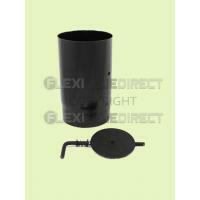 You should not install any piece of Vitreous with-in 3 x the internal diameter from combustible material eg: plaster board ceilings/wood etc, a 6" diameter piece of Vitreous should be 18" away from combustible materials , each joint made should be sealed with Fire cement. 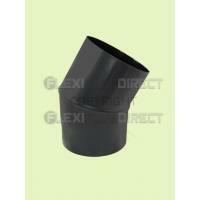 Vitreous Flue pipe is only to be used as a connecting piece of flue between the appliance (EG: woodstove) and the flue liner or chimney stack. 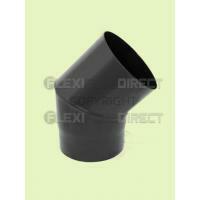 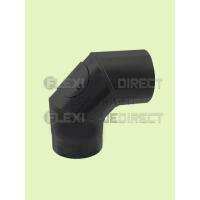 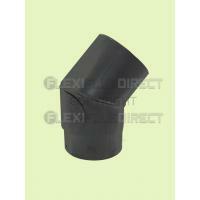 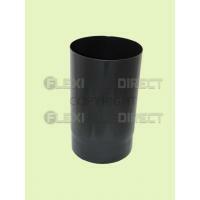 FlexiFlueDirect is the UK’s Leading Domestic Flue and Chimney Supplier. 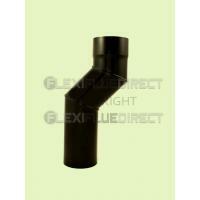 We pride ourselves as being a quality supplier of Flexible Flue Liner which is HETAS Approved. 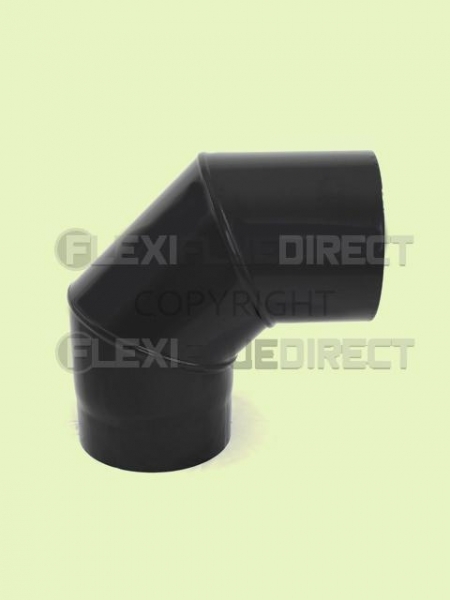 Flexible Flue Liner: Our Flexible flue liner is approved by HETAS and is BSEN: 1856 Tested To conform to UK and European Testing for Flexible Flue Liner. 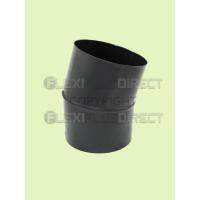 Vitreous Enamel Stove Pipe: Our Vitreous Enamel Stove Connection Pipe is HETAS and CE Approved and comes in sizes from 100mm to 150mm ,1.2mm Thick Zero Carbon Steel For Use as a connecting Piece for Wood burning Stoves. 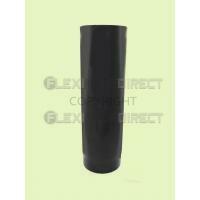 Gas Flexible Flue Liner: Approved to BS715 our Gas Liner is seam Welded and can be used on Condensing applications as well as Standard Gas Appliance Chimney Lining / Oil Applications for use with 28 Sec Kerosene oil . 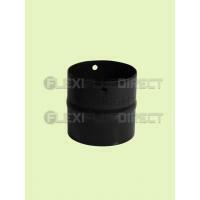 Accessories: From Fire Cement to Rockwool insulation / Vermiculite back fill insulation / Fire Rope Seal / Flue thermometers and more - we stock a vast range for all your Flue Installations . Buy all your goods in one place from Flexible liner to Twin wall Insulated flue we stock it all at great Internet price’s along with a high level of customer care.